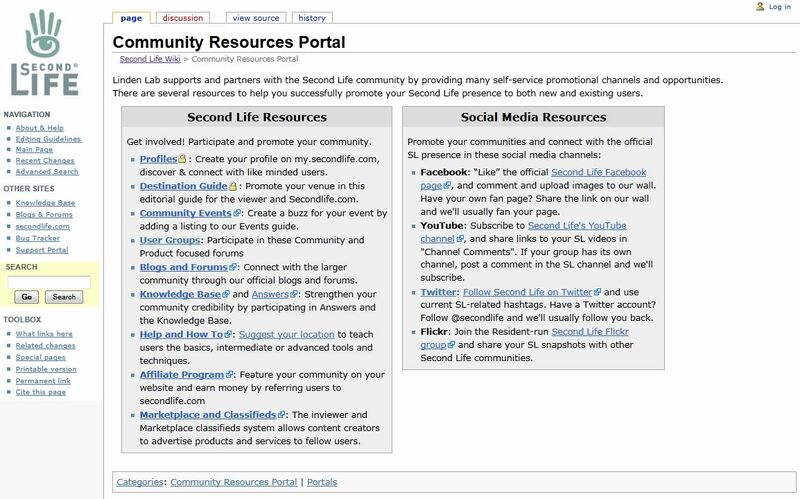 To provide an update on community strategy and community tools, and examine the social experience within Second Life – where it is today and where it could go. What a disaster. Despite all of the claims, viale linden and the ‘new community focus’ have done exactly the opposite to their expectations. A sad day for Second Life when community has effectively been destroyed by seriously inept policy and implementation. This is what happens you put unqualified people in positions where they are needed to interact with the public. SL is a people-driven environment. People first. Positive leadership and communication are very important. Viale and his agenda have been malicious, dangerous and have accelerated a risky environment in SL. We’re a long way out from SLCC-2011, and we’re faced with a senior management within LL who are not looking for the kind of engagement we want for some time now (at least the beginning of 2012); just as the board hasn’t been wanting the kind of engagement we demand since around mid-2008. In that respect, nothing really has changed; the company has just become more forthright in its approach during 2012. And having said that, the above shouldn’t be taken to mean I condone everything that the has done, community and/or communications-wise. I don’t. I’m simply stating the above as a matter of fact. It’s easy to point to the person in front of you and blame them for what you perceive as a mishandling of issues when they are in fact in a position of having to carry out actions as part of a wider policy. For my part, I can only say that throughout me dealings with Viale during his time at LL, I found him to be polite, straightforward and honest. Sure, he towed the company line – but that’s not a sin. It’s generally a requirement of being an employee. Certainly, I miss his insights and our frequent discussions.